I put on a great show that everyone at your event will enjoy. 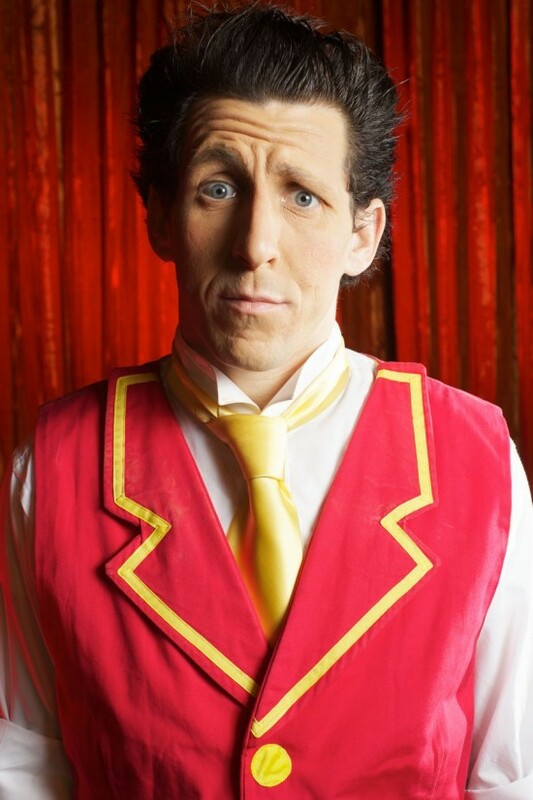 I perform a show filled with juggling, circus skills, audience participation and lots of fun. I have lots of experience performing for children of all ages, all over the world. I can perform as a clown or as a circus artist, I'm also a great stilt walker and have lots of other talents to boot. Feel free to check out my website and let's talk soon about how to make yours a great event. Andrew's Big Show Goes Big! Andrew could not have been nicer or more accommodating. Everyone enjoyed the show and I've heard nothing but positive comments about the evening. As Rotarians we were particularly interested to hear of his voluntary service providing free shows in underdeveloped countries with some assistance from local Rotary Clubs. Thank you! We hired Andrew for our Carnival Night. His show was fast-paced and intriguing enough to entertain our audience of all ages. I will definitely consider him for future events. We hired Andrew for a client appreciation event and would highly recommend him. Kids loved being part of the show and many adults commented on the quality of Andrews show throughout the event. I would highly recommend Andrew for your next performance. Arrived in plenty of time and stayed in communication throughout the entire process. We used Andrew for our opening day at our preschool. The children and parents loved his energy and his appropriate interactions with them. Very engaging and entertaining! He was so entertaining. You wouldn't be disappointed using him for your event! Andrew was very easy to work with in arranging the logistics of our event and he was very flexible. Once there, he was friendly and very entertaining for kids as young as 2 and even for the adults. I would strongly recommend using him worth every dollar! Andrew did a great job entertaining our mixed age group of 18 month-6 year olds for a full hour! 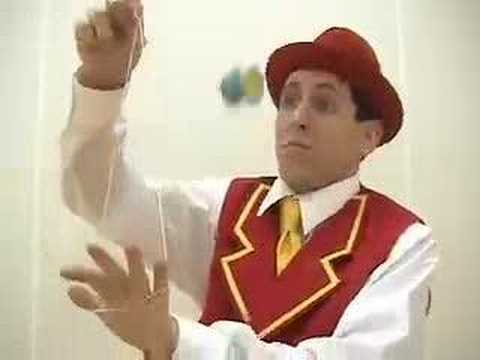 There was never a dull moment throughout the entire show, and he pleased the crowd with a variety of tricks, stunts, juggling, plate spinning, etc. All of our children as well our teachers enjoyed his performance, and we will gladly have him back to our program! Andrew is awesome, funny, entertaining and reasonable. The children loved him!!!!! I would recommend him to everyone. Thanks Andrew!!! Andrew puts on a great show for the whole family. 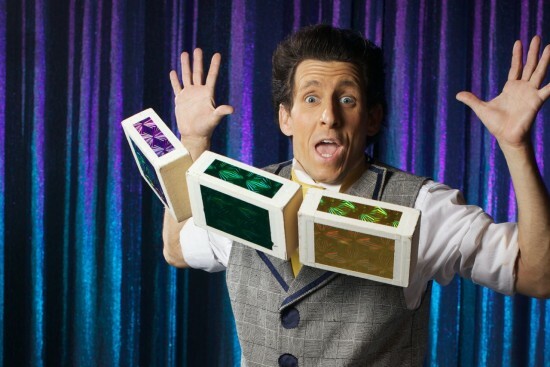 Gather everyone around for showtime and he will perform all sorts of fun circus and juggling stunts to entertain everyone in your group young and old alike. Andrew Scharff, was born in Philadelphia, PA on a Monday around 7:30 AM back in the seventies. In 1995 he attended the Ringling Bros. and Barnum and Bailey Clown College and after a brief stint as a walking-talking Christmas tree, went on to travel with such circuses as Culpepper-Merriweather, Ringling Bros. and Barnum & Bailey, The Kinoshita Circus in Japan, and Circo Americano, with whom he’s entertained 5 European countries, including a command performance for his holiness Pope John Paul the second. He’s performed in Myrtle Beach, South Carolina 7 summer seasons and also in China as part of 5 international clown festivals. Most recently he's performed on the Celebrity Solstice Cruise ship in the Caribbean and Mediterranean, also as it traveled around the world to Australia, New Zealand and then up to Alaska.